The familiar guitar chords in the intro, followed by the broken weather-beaten vocals, culminating in a crescendo of piano keys. Hurt has come to symbolise the twilight years of the late-great Johnny Cash – who would have been celebrating his 86th birthday today – the iconic country singer who’s deep baritones on songs like Walk The Line and Ring Of Fire made him a household name. For those steeped in pop culture, Hurt has become almost synonymous with TV montages and films. What may come as a surprise to those who are only now just discovering the man’s legendary catalogue, is the fact Hurt is actually a cover, the original song was performed by the renowned industrial rock group Nine Inch Nails (NIN). Written by the NIN frontman Trent Razor, while the original resonated with their core fan base Cash’s cover is universally revered as the definitive version. Part of this is to do with the pain and emotion in the song, as well as the heartbreaking story behind the music video. The video was directed by the band’s former collaborator, Mark Romanek – he wanted to capture the essence of the late country singer’s youth, as well as his senior years. Cash was 71-years-old when Romanek shot the video for Hurt, by this point, he was already battling serious health problems and signs of old-age and frailty were evident. The video – and the song in general – is a look back at his turbulent career, in which he reached the highest of highs becoming one of America’s most sought-after artists, as well as his fall from grace due to a broken first marriage and his own battles with drug addiction. It was thanks to June he was able to persevere and revive his career, it’s literal phoenix from the flames stuff which has been covered in the Oscar-winning biopic, Walk The Line. Cash’s cover of Hurt also deals with the loss of June. She actually participated in the video (she’s shown gazing at her husband in two sequences) three months prior to her death, 15th May 2007. 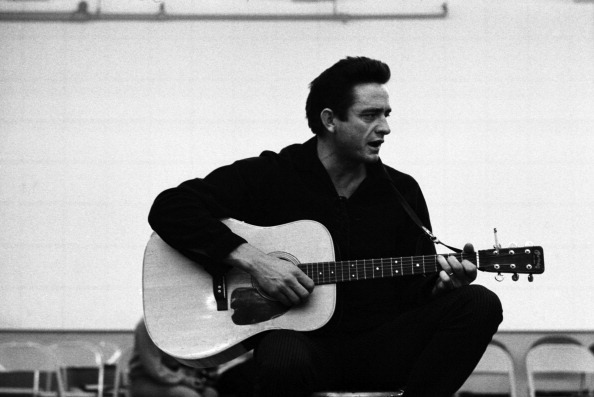 Cash died seven months later on 12th September – quite cathartic if you think about it. As popular as the cover was, Razor was initially not on board with it. While he was ‘flattered’ he’s quoted as having reservations the song would come off as ‘a bit gimmicky’. 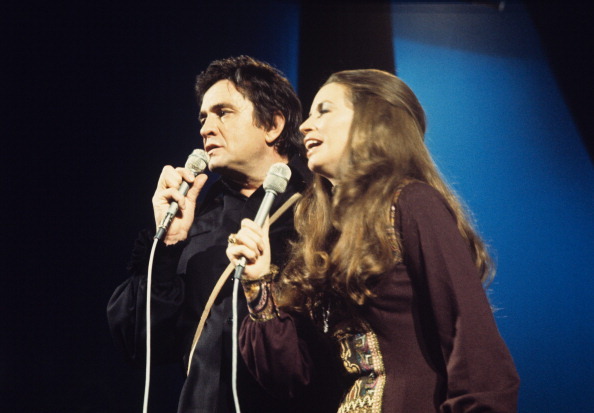 However when he finally heard Cash’s rendition, along with the video, he instantly became a fan. “I pop the video in and wow… Tears welling, silence, goose-bumps… Wow. [I felt like] I just lost my girlfriend, because that song isn’t mine anymore… It really made me think about how powerful music is as a medium and art form. I wrote some words and music in my bedroom as a way of staying sane, about a bleak and desperate place I was in, totally isolated and alone. In 2011 Time Magazine hailed it as one of ‘The 30 All-TIME Best Music Videos‘, NME bestowed it with a much higher prestige dubbing it as ‘The Greatest Music Video of All Time‘. Tragically the house, where the video was shot, was destroyed in a fire on April 10 2007. In spite of this, Cash’s legacy, as well as the video, remains strong.